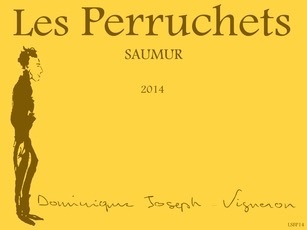 "Dominique Joseph’s Saumur Blanc is a rarity indeed, as he is one of the last vignerons to still cultivate chenin blanc and the Saumur lieu-dit known as Les Perruchets. 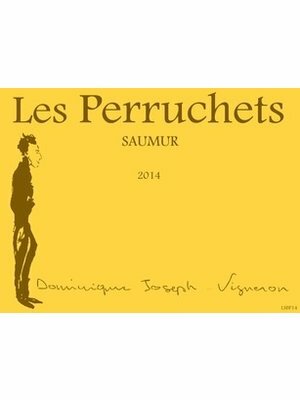 Bright and intense, with notes of grapefruit and mineral, and complemented by just the slightest nuance of oak for richness and complexity. 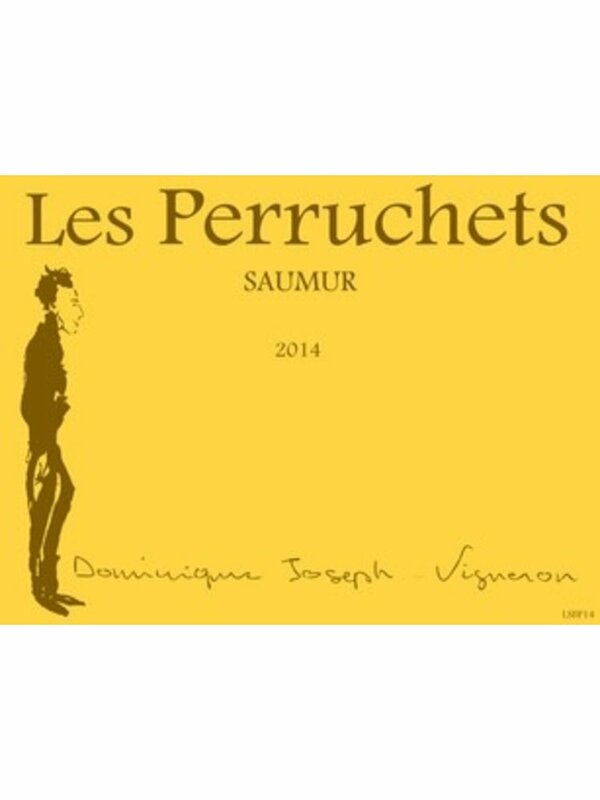 Low yielding vines and very limited production."